Contact Cineworld customer services on their UK phone number for general enquiries such as finding your nearest cinema, to confirm their prices and for a full timetable of upcoming showings. Moreover you can dial this number to check which food and beverage products are sold at their premises, plus whether you are permitted to bring snacks from home. If you call Cineworld customer care on their telephone number 0333 003 3444 you will be charged a variable per-minute rate and a set access fee as defined by your provider in your tariff agreement. 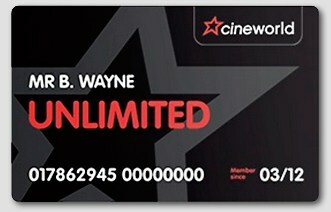 Alternatively if you have inclusive minutes remaining on your balance you may use these to contact Cineworld for free. Contact Cineworld on their dedicated phone number 0330 333 4444 for all enquiries related to their Unlimited card membership scheme. For instance new customers can call this helpline for their monthly subscription fees and to find out which benefits they will recieve, such as a discount on snacks. Furthermore if you have lost your card you should dial this helpline to get a replacement sent to your home address. 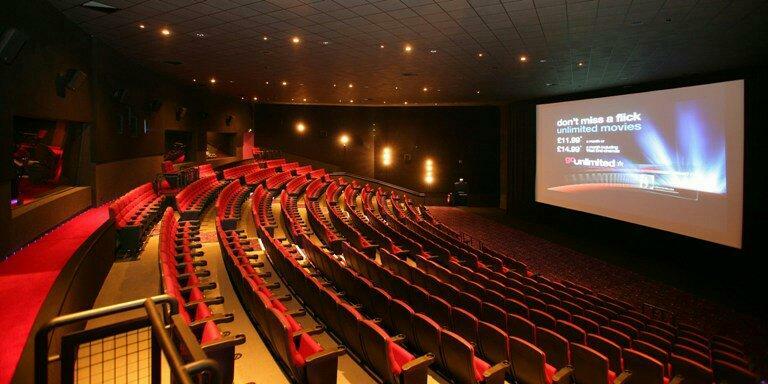 Contact Cineworld on their telephone booking hotline 0871 200 2000 to purchase a ticket for an upcoming film showing and for further details about the movies they are currently showing. For example you can dial this number to confirm running times and to check if there are any showings specifically for young children. Please be aware that this is a business-rate number which is charged at 13p per minute plus your network’s access charge, furthermore a charge of 70p per person will apply to all telephone bookings. If you would prefer not to call the Cineworld helplines you can instead direct your enquiries to the cinema chain in writing by using either their postal address or email forms. Moreover you can send public messages to their social media profiles, where they also list upcoming film releases. You can contact Cineworld in writing by sending letters, documents and other enquiries to their customer service address below. Please be aware that it may take them up to a week to respond to postal enquiries and that they do not accept cheque payments. General enquiries can be sent to Cineworld via their email address customer.services@cineworld.co.uk where you can ask about a specific showing and provide feedback about their staff. Alternatively if you wish to correspond with an advisor about your Unlimited card then please use their dedicated address: unlimited@cineworld.co.uk. Cineworld uses their social media profiles to promote upcoming film releases, exclusive interviews with cast members and changes in their Unlimited card prices. Here you can also post public messages if your enquiries have not been resolved using traditional methods such as telephone or email.